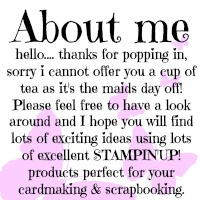 By Joining Stampin’ Up! 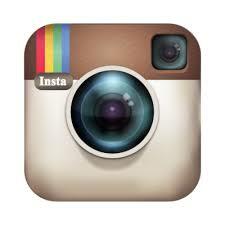 you will receive 20% off every order! 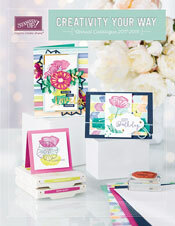 You can select the items in either Starter Kit from any of the current catalogues and they include the pre-order items that will be available from 30th May 2014 to Demonstrators only. 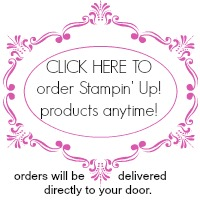 There is no commitment so if you decide that Stampin’ Up! is not for you, you can leave without any implications. This offer is only good until June 30, so take advantage while you can! 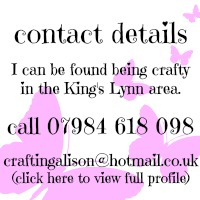 Please do not hesitate to contact me should you require any further information.